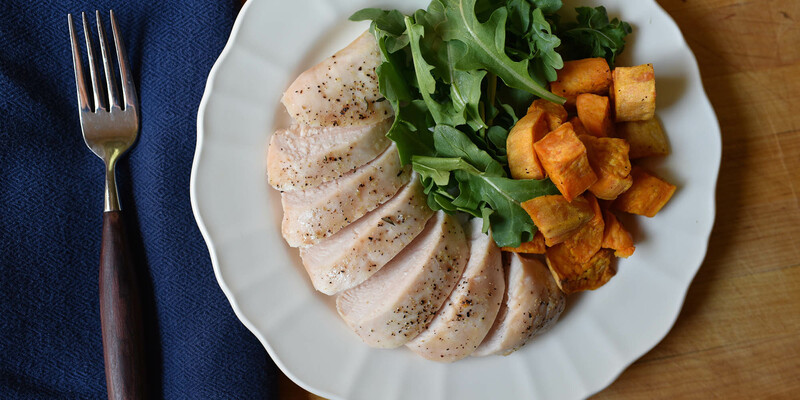 You’ve likely heard of the ketogenic diet — the low-carb diet plan that gets your body into ketosis to burn fat as your primary fuel source. And you’ve most certainly heard of a vegetarian diet — a way of eating that excludes all meat and meat by-products. 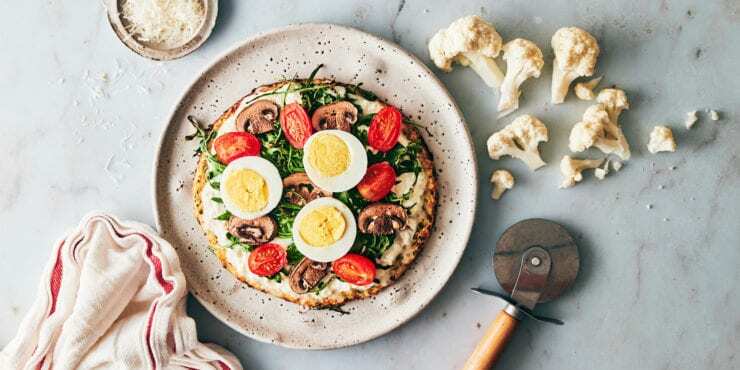 But combining the two to make a “vegetarian keto diet” has been gaining traction among those who want the supposed benefits of ketosis while sticking to a meat-free way of life. 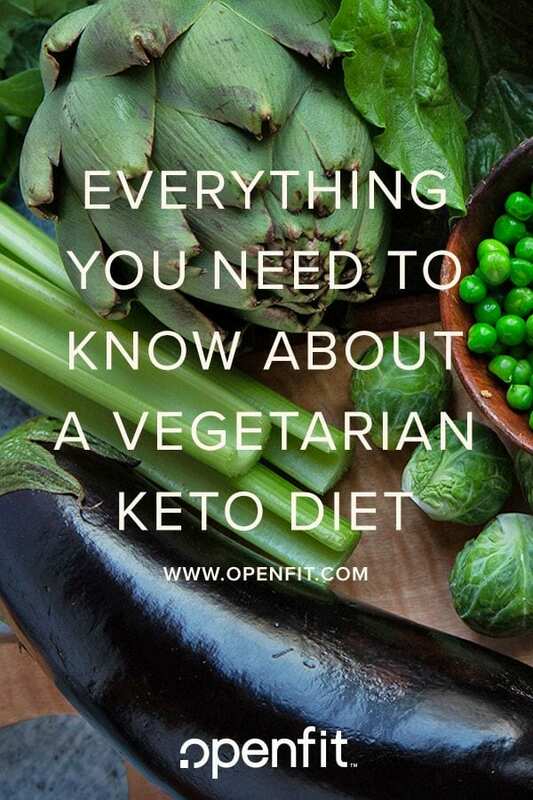 What is a Vegetarian Keto Diet? “A vegetarian keto diet is a very low carbohydrate diet that is plant-based,” explains Scott Keatley, RD, CDN. While traditional low-carb diets focus on increased protein intake, ketogenic diet plans — vegetarian or not — are primarily high-fat diets. “The goal is to have your body use fat as a fuel, which happens when your body does not have enough carbohydrates to use for energy,” Keatley says. On a normal keto diet plan, you’ll load up on rich, fatty meats to hit your macro goals. So, without them, can you be a vegetarian and eat keto? Yes, but on a vegetarian ketogenic diet you’ll be eating a lot of plant-based fats and oils, instead. 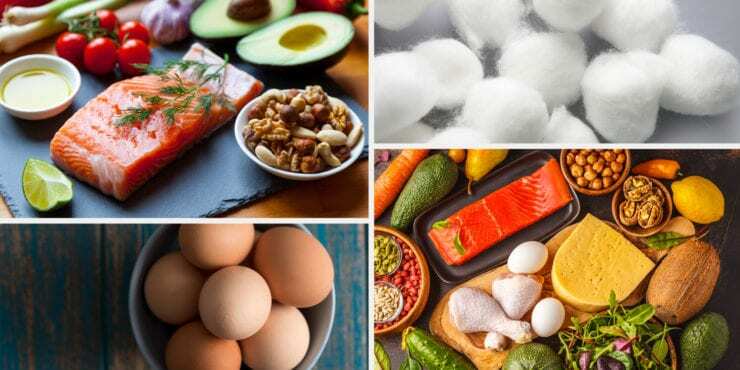 “Between the oils and the foods they come from — nuts, seeds, olives, and avocados — and if you’re including eggs and dairy, it’s doable,” says Denis Faye, Executive Director of Nutrition for Openfit. However, a lot of foods included in a healthy vegetarian diet aren’t keto-friendly, such as any type of whole grain or grain-based product, most fruits (excluding small portions of berries), root vegetables, beans, and legumes, says Stephanie Wilson, RDN, based in Washington state. Weight loss isn’t a given on a vegetarian keto diet. “And if you do lose weight, it may not be sustainable,” says Keatley. Also, the shift on the scale might be due to you ditching processed foods, not the ketogenic diet itself, Faye adds. “Any diet where you stop eating cookies, cake, and doughnuts is one where you’ll start losing weight,” he says. Ketogenic diets are hard. With the specific ratios, list of foods you can’t eat, and potential issues like “keto flu” (the fatigue, irritability, and headaches many experience as they wean off carbs), a vegetarian ketogenic diet isn’t easy. “You’re the one that’s doing the work,” says Wilson, so you need to be prepared that it can be tough. 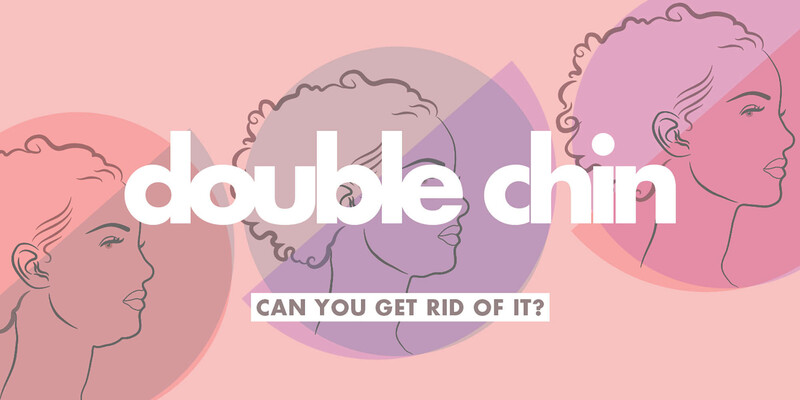 You’ll probably have to tweak your workout routine. Drastically limiting your carb intake isn’t ideal for high intensity (anaerobic) exercise. “When you push your muscles hard (like when you sprint or lift weights to failure) they run out of oxygen and can only operate for a limited time before failure,” Faye says. Your body needs fuel quickly in this anaerobic state, and carbohydrates are the fast fuel source your body pulls from…unless you don’t have enough in your system. So if you’re used to lots of high intensity exercise, don’t expect to be able to maintain that on a vegetarian keto diet. Beyond carbs and protein, there’s more that’s missing. Since so many fiber-rich plants are off the menu, keto diets can cause constipation, Wilson says. Another concern is dehydration. “Carbohydrates are stored as glycogen alongside fluid in our muscles, which impacts our hydration status,” she says. If you’re consuming fewer carbs, then you won’t be able to store as much fluid. Consult a professional. Since you’re limiting entire food groups and making major changes to your diet, you might want to consult a pro. A dietitian can help with meal plans, and a physical exam can offer you insight into your baseline nutrient levels. “Working with a registered dietitian will also help prevent possible nutrient deficiencies,” Wilson says. Think about why you’re doing it. Are you considering a vegetarian keto diet because of ethical or environmental reasons? 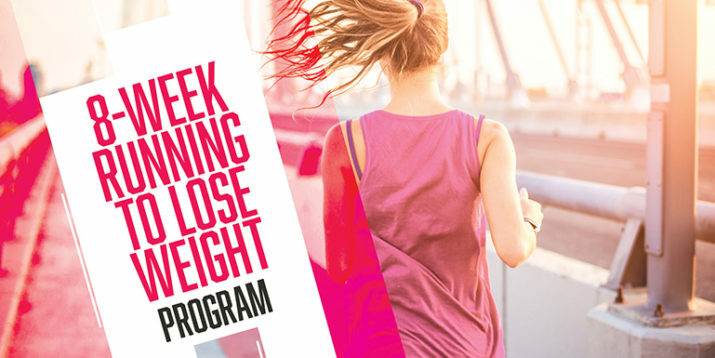 Do you want to lose weight? 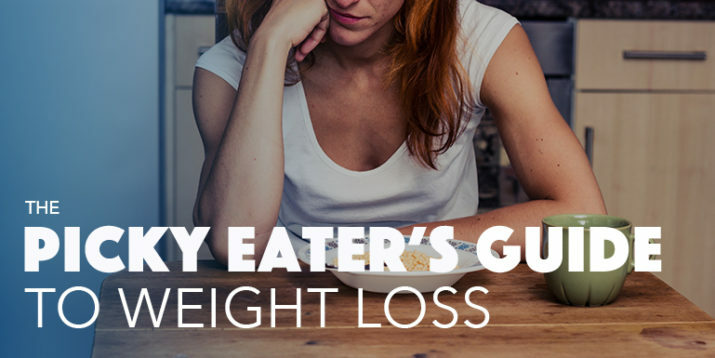 Are you looking for a long-term eating plan? The reasons for starting a vegetarian diet don’t necessarily line up with the reasons for following a keto diet. Make sure you hone in on what you’re actually trying to accomplish. Even if you are trying to lose weight, you can still do that with a normal vegetarian diet — you don’t have to take it to the keto extreme. 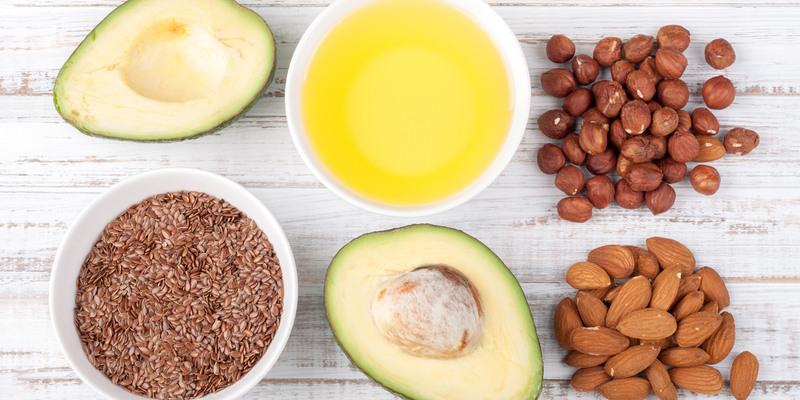 A vegetarian keto diet includes lots of plant-based fats like avocado, nuts and seeds, and coconut oil. It’s not a diet that’s easy to follow away from home, since you need to pay close attention to your macronutrient ratios at every meal. 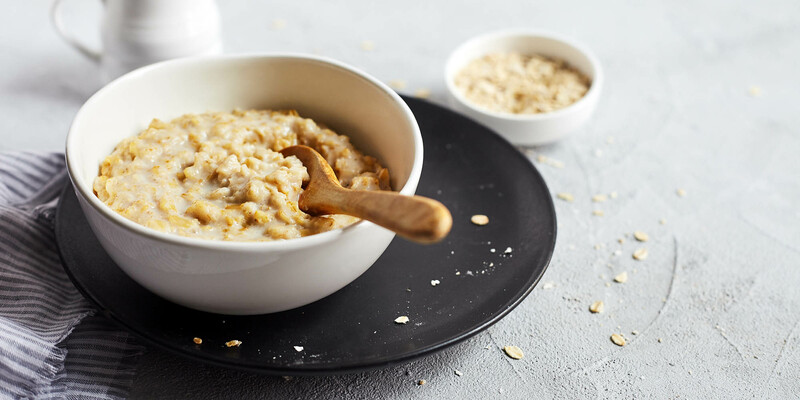 Many staple vegetarian foods, including beans and whole grains, are not keto-friendly, and the weight may return if you start eating carbs again.